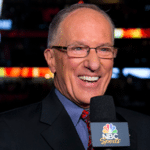 Legendary National Hockey League broadcaster Doc Emrick over and over continues to support Chicago’s homeless animals and dog adoptions. 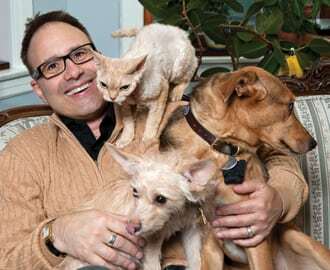 He’s supporting the adoption of four dogs from Chicago Canine Rescue CCR). CCR has found homes for over 6,000 since their inception in 2001 That’s amazing! 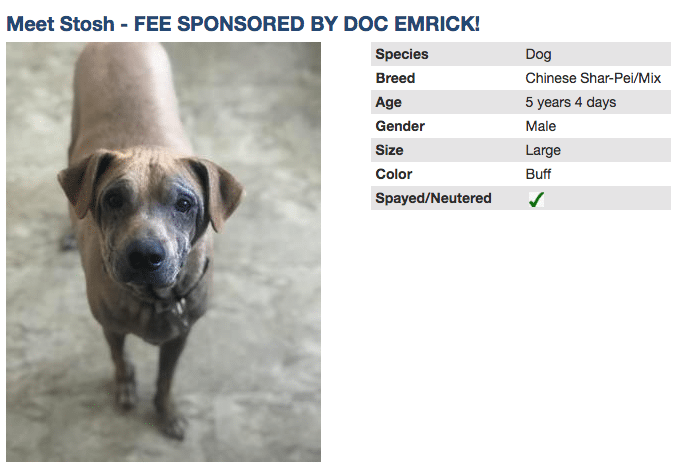 But it gets better, the dogs (and a few cats too) that they rescue are often animals others might not be so fast to accept in shelters or rescue, such as dogs with heartworm, older dogs, dogs with three legs, etc. 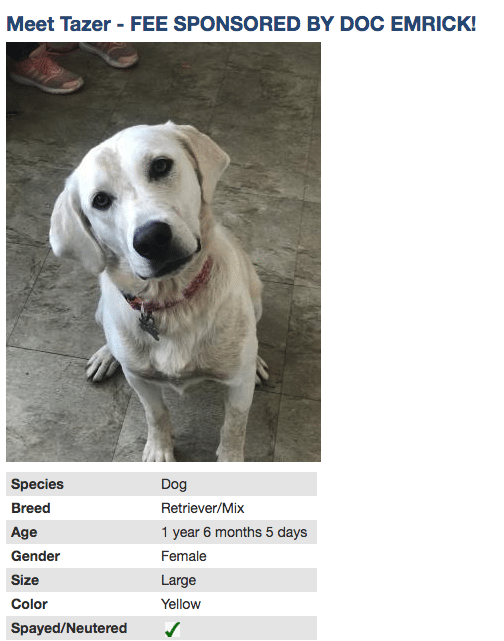 Also CCS takes dogs from other states, such as Oklahoma, dogs that simply would be euthanized (due to overcrowding). So CCR truly does save lives in every possible way. 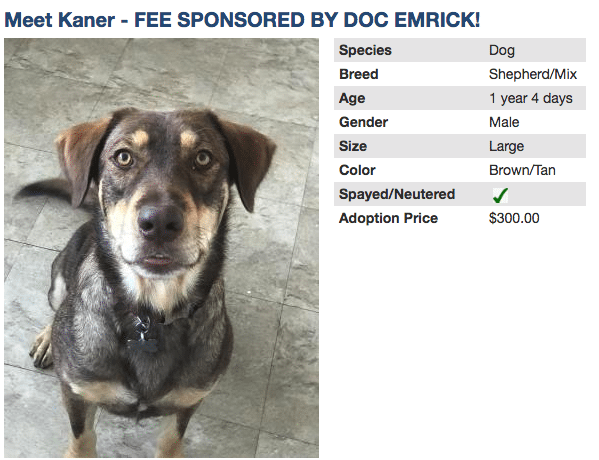 Emrick is personally financially paying forward the adoption of four dogs, beginning with the one shown here as this blog’s featured image named for the famed broadcaster and animal lover, who has likely called more goals than anyone in NHL history. Stosh was Stan Mikita’s nickname. 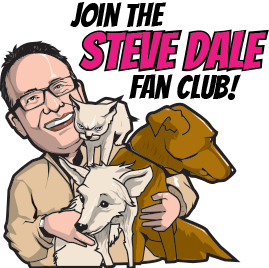 This dog is named for the Hall of Fame Chicago Blackhawk, who recently passed away. 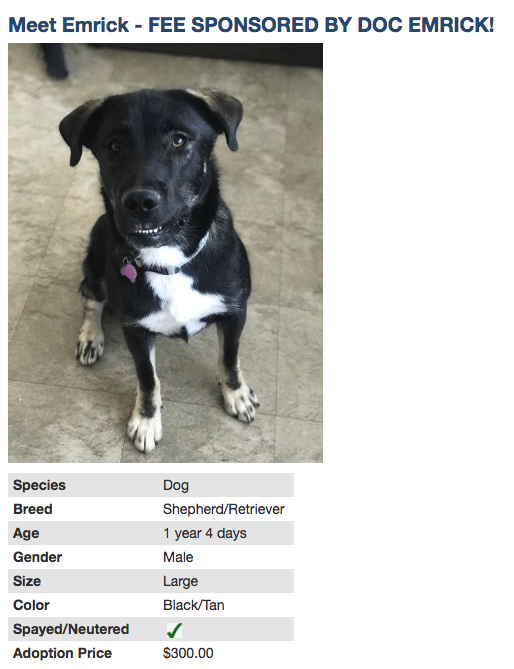 Mikita was a dog lover, and liked the idea of adoption. He long also supported people with disabilities, particularly hearing loss. Mikita Mikita ranks 14th in regular season points scored in the history of the NHL, first on the Blackhawks, and just three other players (Steve Yzerman, Alex Delvechio and Nicklas Lindsrom) to have appeared in more games while playing for only one team over their careers. Kaner named for number 88 Patrick Kane one of the most exciting players currently in the NHL. Kane has won three Stanley Cups with the Blackhawks, 2010, 2013, and 2015. In 2013, Kane earned the Conn Smythe Tropy as the MVP in the playoffs. Kane won the Hart Memorial Trophy in 2016 as Most Valuable Player and Art Ross Trophy as scoring champion for the 2015-2016 season. In 2008, he earned the Calder Memorial Trophy as Rookie of the Year. Taser is name or Jonathon Toews, the Chicago Blackhawks team Captain, dubbed Captain Serious for his mature demeanor and work ethic. In 2015, he won the Mark Messier Leadership Award recognizing contributions to one’s team and community. Toews also won three Stanley Cups with the Blackhawks, 2010, 2013, 2015. 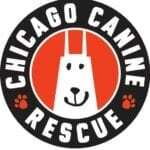 Chicago Canine Rescue will be featured on my WGN radio show Sunday morning, 6:35 AM CDT.